Late in 2013 there was a flurry of interest in a project called the "Crown Hosting Service" - covered, for instance, by Bryan Glick at Computer Weekly. The aim, according to the article, was to save some £500m within a few years by reducing the cost of looking after servers. The ITT for this "explicit legacy procurement" (as Liam Maxwell accurately labelled it) was issued in July 2014. Apparently some £1.6bn is spent by government on hosting government's IT estate. That figure is about half what it costs to run government's central civil estate (buildings); and that £3bn is only 15% of the cost of running the total estate. The total cost of running the estate is, then, something like £20bn (with an overall estate value of c£370bn). It's interesting, then, to see increasing instances of department's sharing buildings - the picture below shows two agencies that you might not associate together. The Intellectual Property Office and the Insolvency Service share a building - though I'm hoping it's not because they share a customer base and offer a one stop shop. The IPO and the IS are both part of BIS (which is just around the corner) so perhaps this is a like for like share. But over the next couple of years, and maybe in the next couple of months, we are certainly going to see more sharing - DCLG will soon vacate its Victoria location and begin sharing with another central government department. Definitely not like for like. Such office sharing brings plenty of challenges. At the simpler end things such as standard entry passes and clearance levels. At a more complicated level is the IT infrastructure - at present something that is usually entirely unique to each department. A DCLG desktop will not easily plug straight into the network of another department - even a wireless network would need to be told about new devices and where they needed to be pointed at. 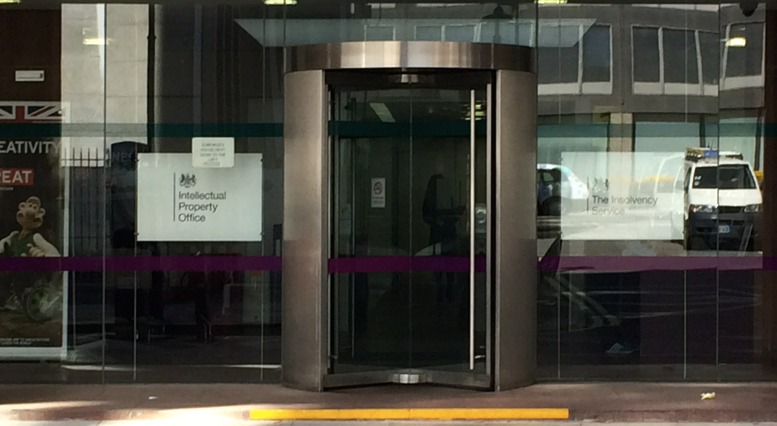 With increasing commoditisation of services, and increasing sharing, it's easily possible to see - from a purely IT point of view - government buildings that function, for large numbers of HQ and, perhaps especially, field staff, as drop in centres where desks are available for whoever is passing provided that they have the right badge. Those who want to work from home can continue to do so, but will also be able to go to a "local office" where they will have higher bandwidth, better facilities and the opportunity to interact with those in other departments and who run other services. In this image, the vertical silos of government departments will be broken up simply because people no longer need to go to "their" department to do their day job, but they can go wherever makes most sense. Maybe, just maybe, the one stop shop will become a reality because staff can go where the customers are, rather than where their offices are.